T3Media has appointed Sling TV senior vice president and chief product officer Ben Weinberger to its board of directors. Prior to Sling TV, Weinberger was the co-founder and chief executive of video search and recommendation firm Digitalsmiths. In 2014, he was instrumental in Digitalsmiths being acquired by TiVo for $135 million. 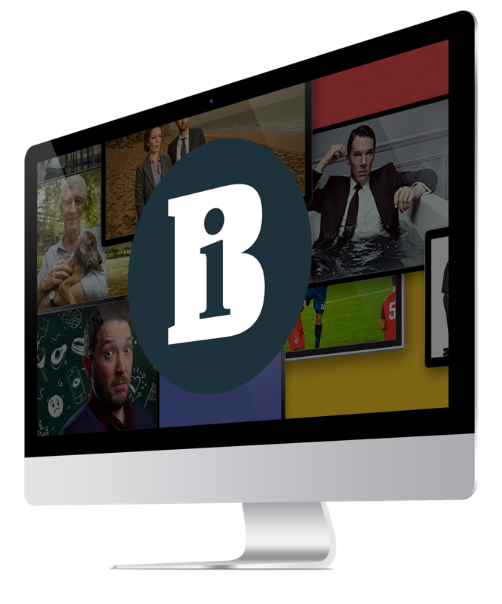 T3Media chief executive Harris Morris said: “Ben is a proven operator who deeply understands the content ecosystem, including metadata and workflows. “His appointment to the board as a strategic collaborator to T3Media is timely as we make great progress in simplifying the digital media supply chain and giving content control back to its rightful owners.